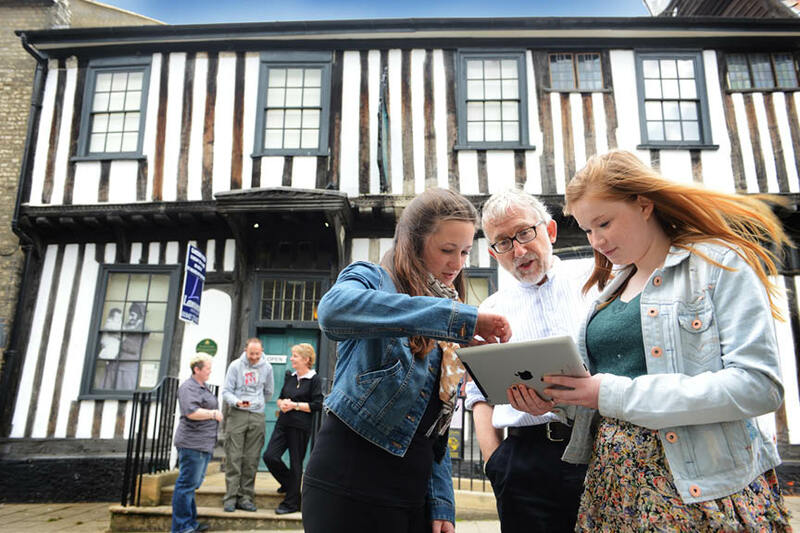 Learn about East Anglian history at the Ancient House Museum, an impressive 15th century Tudor house located in the heart of Thetford. Just 10 miles from the West Stow Pods glamping site in Suffolk, the museum is a fun and educational activity for the whole family. Founded by Prince Frederick Duleep Singh, the son of Maharajah Duleep Singh, the Ancient House Museum opened in 1924 and takes visitors through the history of Thetford and the Brecks region with a series of themed rooms and displays. The Ancient House Museum also integrates many child-friendly interactive elements, such as toys, books and costumes, and friendly staff are on hand to answer any questions. The Museum is open from Tuesdays to Saturdays and entry fees start at £3.50.